A great lunch delivered right to your office every day! CALL US TO SEE WHAT’S COOKING TODAY. Who has time to figure out “What’s for lunch today?”. Now you can have a farm-fresh, clean-label, very tasty lunch delivered right to your office EVERY DAY from the popular Walla Walla Farms Cafe. 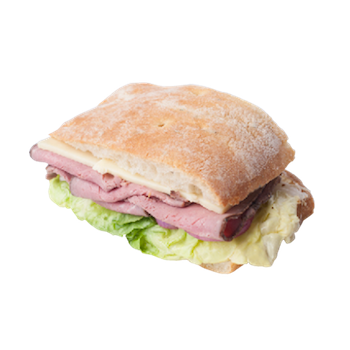 Sign up for the Walla Walla Farms Lunch Club and you’ll have an amazing variety of farm-to-fork sandwiches, salads or wraps delivered right to your office daily. Choose how many weeks per month and which of the meal types (sandwiches, salads or wraps) you’d like as your primary preference (you can change your preference at any time with a day notice). Our chefs will do the rest. Lunch never tasted so good….or was so easy to order.